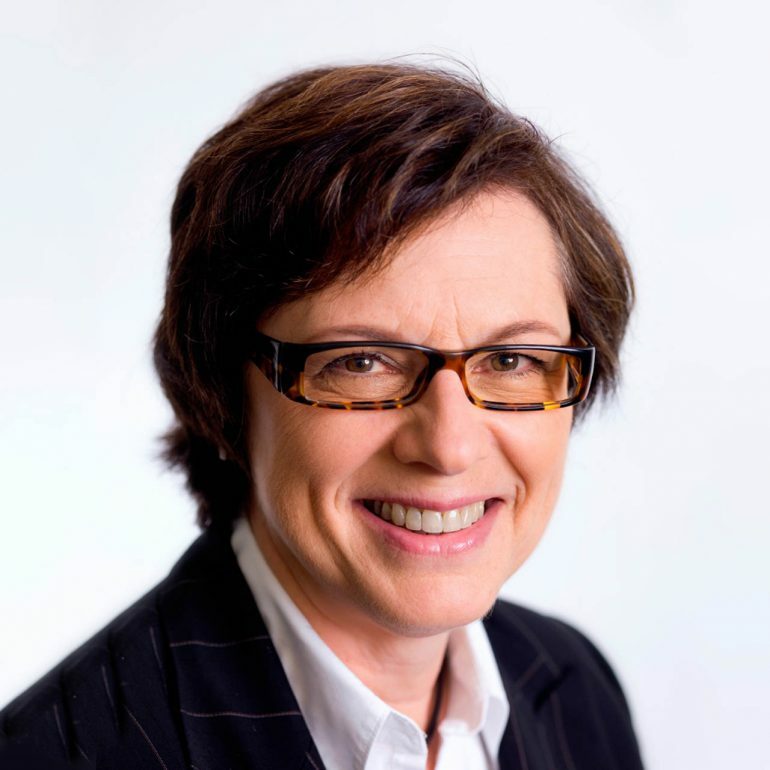 Public Relations Global Network (PRGN), one of the top international networks of leading independent public relations agencies, today announced the election of Francine Robbens of PRP – Public Relations Partners in Brussels as president. Robbens will lead the worldwide network of 42 independently-owned public relations agencies on six continents. She takes over the helm from Patricia Pérez of Los Angeles, California-based PR firm VPE Public Relations. PRP, Public Relations Partners, has been part of PRGN since 2003. As partner at PRP, Robbens specializes in strategic consultancy and coaching public relations and public affairs, environmental, community and awareness programs and crisis preparedness. Established in 1963, the agency is comprised of a strong team of motivated, multilingual and multidisciplinary staff which serves the needs of both large and small businesses, organizations and associations seeking to grow in the vastly multicultural European markets. PRP’s clients include Nintendo, Scotts (plant and garden care), Danone, and Sphinx. Robbens has extensive expertise in media relations and crisis communications, has coordinated several pan-European programs and has implemented international strategies in the Belgian and Benelux markets. Robbens also serves as part of the PRGN Executive Committee. PRGN has also named Mark Paterson, Managing Director at Melbourne, Australia’s Currie Communications, as president-elect. A former award-winning journalist and newspaper editor, Paterson specializes in high-level strategic counsel, media relations, strategic planning, brand positioning and crisis management. 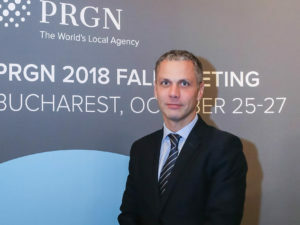 Public Relations Global Network (PRGN) added three new agency members located respectively in France, Switzerland and Brazil. 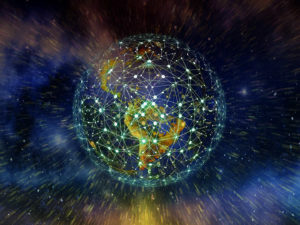 Joining the organization are YESwecan Public Relations in Paris, France, Cabinet Privé de Conseils in Geneva, Switzerland and LVBA Comunicação Public Relations in São Paulo, Brazil, expanding the network’s global reach and capabilities to a total of 24 countries in all. Headed by Director Elizabeth Ebel, YESwecan is a public relations agency that offers a wide array of expertise including healthcare communications, large-scale public causes and sustainable development. YESwecan has shown proven success in creating brand visibility, strong media relationships, brand and product awareness and implementing media events. For over 20 years, the professionalism of the YESwecan team has provided clients such as Unisep, Human Rights Watch and the France Foundation with positive brand recognition and reputation in the media. Cabinet Privé de Conseils (CPC), headed by founder and CEO Philippe Eberhard, is a global public relations and strategic communications firm, specializing in senior-level consulting services and expertise in media relations, brand enhancement, corporate and crisis communications, public affairs and international communications. Their clients touch a wide range of sectors including banking and finance, consumer products and services, government and non-profit, hospitality and tourism, arts and culture. Founded in 2002 in Geneva, CPC has a proven track record in helping private companies, non-profit associations and international institutions achieve their communications objectives and discover solutions to complex problems. CPC has built its name upon a history of producing tangible results for clients, which include recognizable brands such as McDonald’s, Procter & Gamble, Eli Lilly, HSBC, easyJet, Nestle Waters, the Champagne region of France and many others. LVBA Comunicação, headed by Partners and Executive Directors, Flavio Valsani and Gisele Lorenzetti, is a public relations and corporate communications company that has provided a foundation of strategic vision and a focus on trademark protection to its clients for 35 years. LVBA provides expertise in strategic planning, reputation and competitive analysis and provides each client with Institutional Performance Index® and proven results. LVBA’s client roster includes recognizable names such as: M&M’s, Nokia, Black&Decker, Colgate, Snickers, WBTV, Whiskas and TWIX.